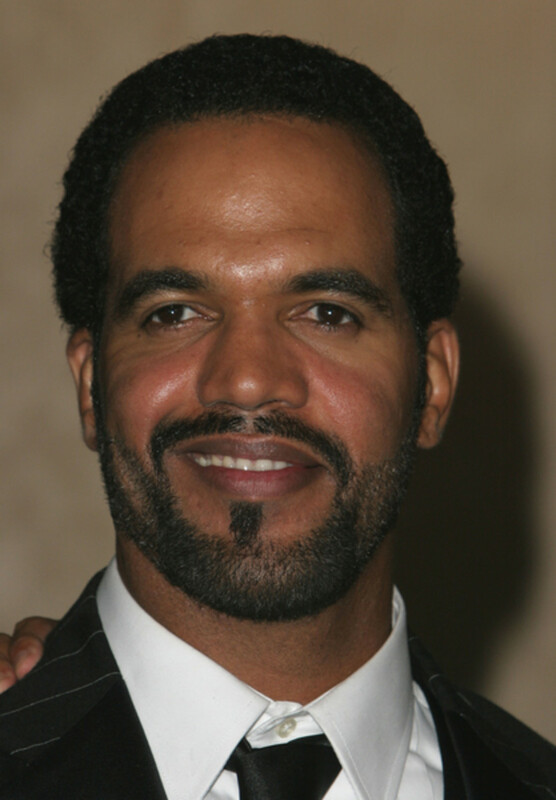 Y&R's Kristoff St. John BUSTED For DUI! Lord in the morning... TMZ is reporting The Young and the Restless&apos; Kristoff St. Johnwas arrested and charged for suspicion of driving under the influence early Sunday. According to the site, St. John was stopped for speeding on an L.A. freeway at 1:30 AM PST. The police officers reportedly gave the actor a field sobriety test, which according to TMZ, he failed. St. John was booked then released on $5,000 bail.